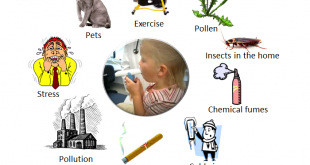 Utama > Asthma > How to Prevent and Control Exercise Induced Bronchoconstriction? Breathe through the nose while exercising rather than mouth. This will help the warm air goes into the lungs. While exercising, if you experience breathing difficulty, exercise should be discontinued and rescue asthma inhaler should be taken. 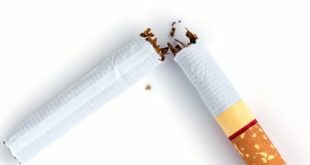 If you are a smoker, stop smoking will help with the symptoms. 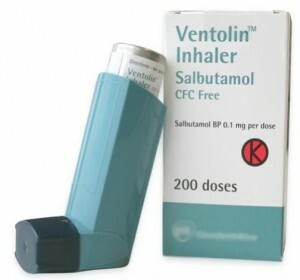 Short acting bronchodilator inhalers such as Ventolin. It should be taken 15 minutes before exercising. Take 2 puffs (200mcg) prior to exercise. The effect to expand the airway is strongest after 30 minutes being inhaled and will last for 3-5 hours. Long acting bronchodilator such as salmeterol. It should be taken 60 minutes before exercising. It has longer duration of action, up to 12 hours. 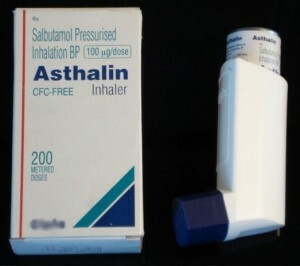 This inhaler is preferred for group of patients who needs to take short acting bronchodilator inhaler more than once a day. 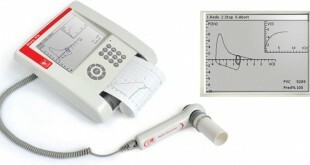 This long acting bronchodilator should be combined with inhaled corticosteroids such as Seretide, Symbicort or Foster. 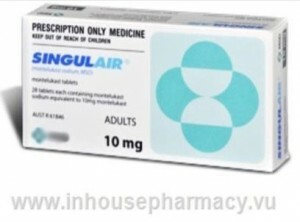 Leukotrine antagonist (anti-leukotrine) such as montelukast can be taken 2 hours before the exercise and daily usage is encouraged for person who has persistent symptoms despite of short acting bronchodilator. 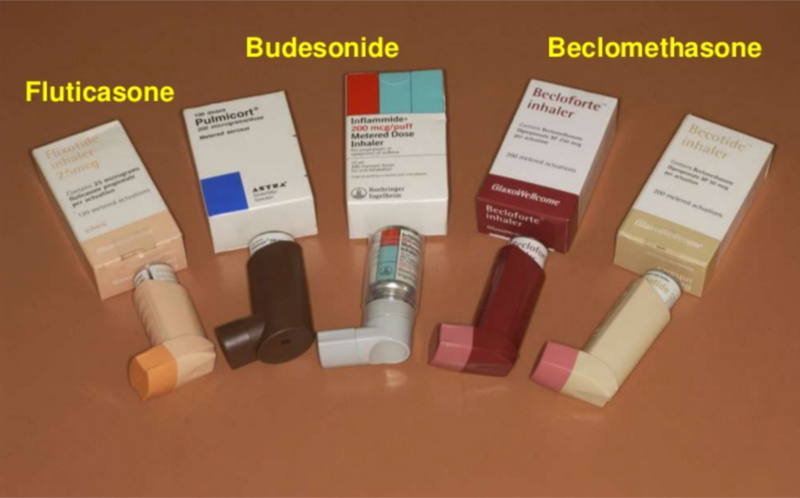 Inhaled corticosteroid is another alternative for persons who have persistent symptoms despite of bronchodilator. If all the above options of treatment do not relieve your symptoms, a discussion with the doctor in-charged should be done, for the next step of therapy. Which types of sports suitable for patients with exercise-induced bronchoconstriction? 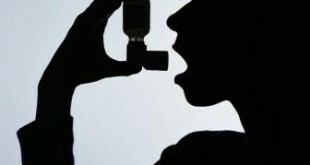 It is difficult to say some types of sports are more asthma-friendly than others. If you have not working out much previously, you should start out with endurance (continuous) sports such as brisk walking, swimming or hiking. It is good idea to increase exercise intensity step by step. Sports and activities less likely to cause symptoms are volleyball, gymnastics, golf and recreational biking. Long distance-running, soccer and basketball are examples of sports most likely causing symptoms of bronchoconstriction. Activities that are done in cold weather also have higher chance to induce bronchoconstriction e.g ice skating, ice hockey and skiing.